SEO, SEO, SEO! Writing a blog is pointless if the search engines don’t index your site properly, and users can’t see it! That’s why you do it the right way from the start. 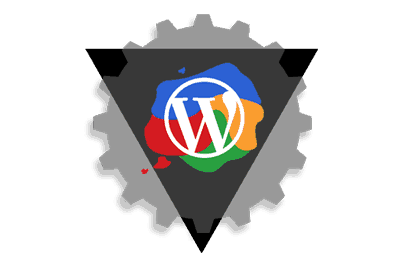 Use the blog software over 100 million pros prefer (WordPress), powered by the best CMS on the planet (Joomla! 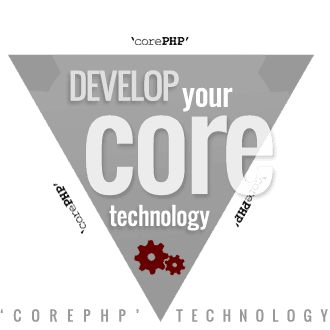 ), designed by the best Joomla! 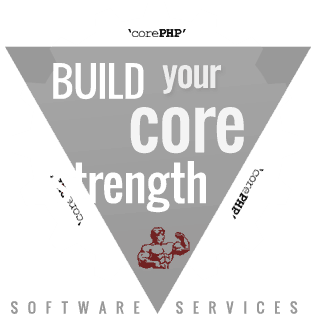 CMS development company around ('corePHP'). Specially designed for Joomla web development in an ecommerce suit, paGO Commerce is responsive and packed with features store owners love, like discounting, couponing, and more. 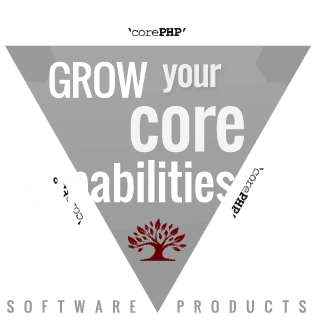 Joomla Extension Built for SPEED! Boost your Joomla website's speed with this one Joomla plugin! Use JomCDN to put your videos, photos and code on Amazon S3, CloudFlare or Rackspace Cloud Files, and enhance your site's performance, traffic and SEO! MailChimp is the undisputed king of the jungle, when it comes to e-mail. Now, you can automatically add your Joomla users to your MailChimp lists when they register to your site. No more exporting and importing lists! 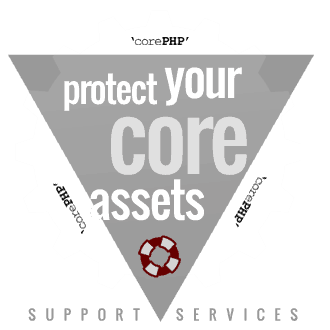 As a Joomla web development company, 'corePHP' understands how important it is to defend and protect your Joomla website from devastating hacker attacks. 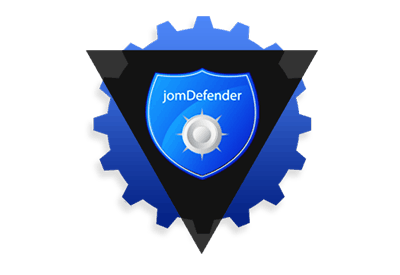 jomDefender security plugin helps shield your Joomla website from hackers, to minimize expensive downtime when danger strikes.